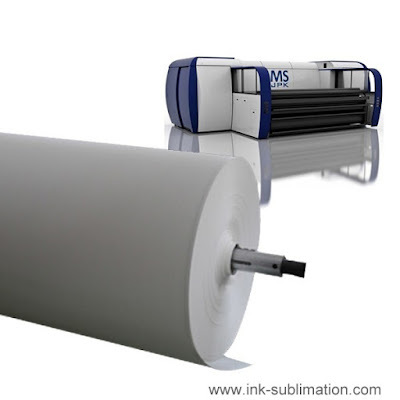 How to Store the Unused Sublimation Paper and Printed Sublimation Paper? 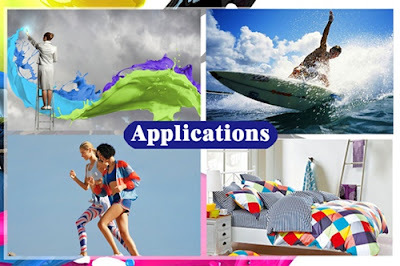 For sublimation paper, inappropriate storage can cause many problems in sublimation printing. 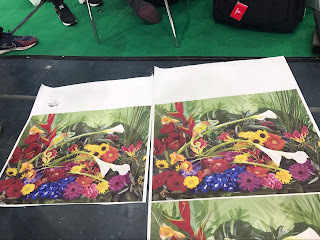 No matter the unused sublimation paper, or the printed sublimation paper, we all need to know how to store it correctly. a. Whether the bag is damaged or the carton is damped? b. Whether the carton is deformed? 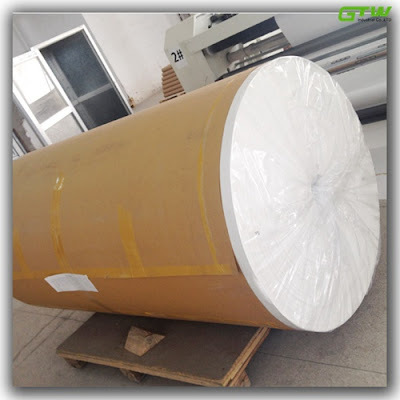 Generally speaking, the expiration date of normal sublimation paper is 7 months. So remember to use the sublimation paper you bought before. 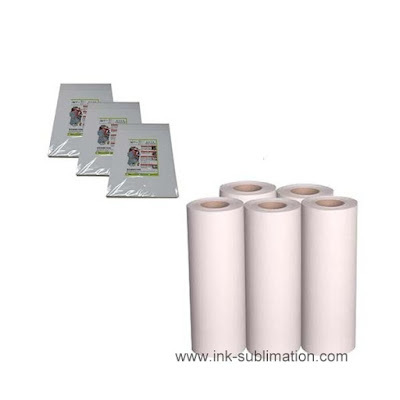 Unused sublimation paper should keep away from the place where exposed to direct sunlight. 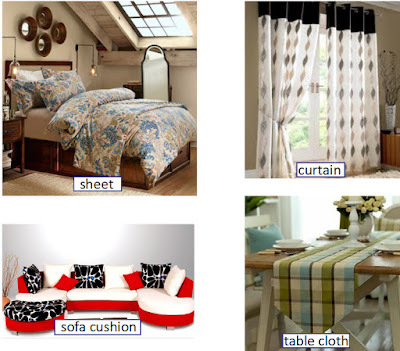 For the ideal environment, the temperature should be 10-30℃, and the humidity is 40-70%RH. Besides, you’d better put the paper on the pallet, or it will be easy to be damped. 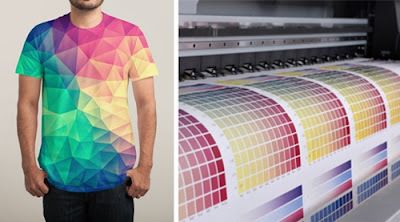 As we all know, the printed sublimation paper can’t be used for transfer printing at once, you need to wait at least 1 hour (the ideal waiting time is 5 hours). 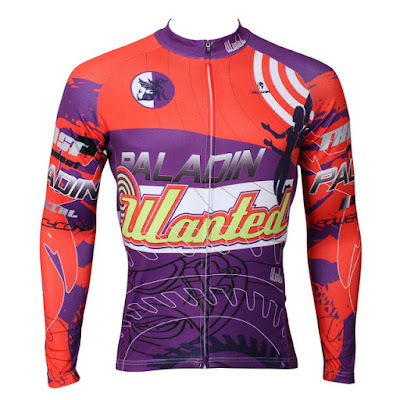 Then how to store the printed sublimation paper? 2. Put the roll printed paper into a loose bag, and keep it upright. Remember, keep the mouth of bag opening, then the moisture will be more easy to be evaporated. 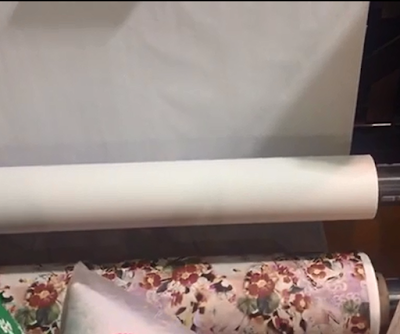 3.The printed sublimation paper should be stored in the place where with low humidity(≤55%RH), and the temperature is 15-30℃. 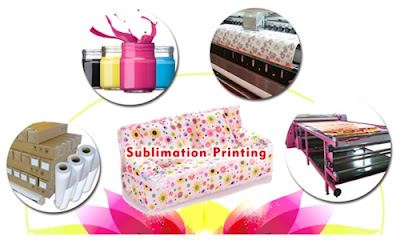 Only when you store the sublimation paper correctly, you can fully utilize the sublimation paper and sublimation ink.